Timmerie Millington has hosted 155 episodes. Timmerie Millington works as a radio host and Catholic speaker educating in areas of theology and is an expert at responding to current trends of sexuality, feminism, and gender ideology. 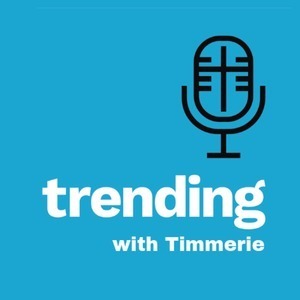 She co-hosts Trending with Chris and Timmerie. Prior to this, Timmerie worked for five years as the Director of Education & Outreach at Life Choices pregnancy counseling center in San Diego. Previously, she co-hosted the Catholic Answers radio show/podcast Hearts and Minds with Catholic Apologist Trent Horn. She holds a Masters Degree in Exegetical Biblical Theology and Bachelor's Degree in Communications Media with an emphasis in the New Evangelization from John Paul the Great Catholic University. 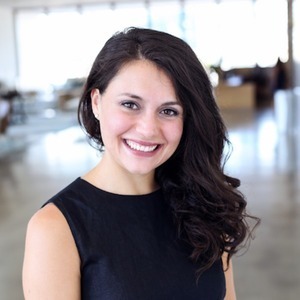 Her diverse professional background includes public relations consulting for nonprofits at the national level. Don Johnson has hosted 56 episodes. Don Johnson is an author, speaker, radio show host, and filmmaker. 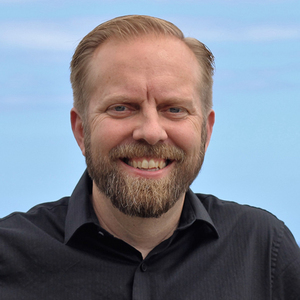 After spending over 20 years in protestant evangelistic work, including extensive experience as an inner city youth worker and young adult pastor, he entered the Catholic Church in 2015. Don has a B.A. in Theology, Missions and Intercultural Studies from San Jose Christian College, an M.A. 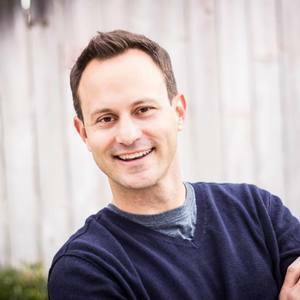 in Christian Apologetics from Biola University, and an M.A. in Theology from Franciscan University of Steubenville. He has also done graduate work in the evangelism program at Multnomah Seminary and the philosophy of Religion program at Talbot School of Theology. Don's latest film is Convinced and his latest book is How to Talk to a Skeptic: An Easy to Follow Guide for Natural Conversations and Effective Apologetics (Bethany House). Don's interests include hosting tours of the Holy Land. He and his wife have four children and live in Oregon.